Unopiù Color, 2.5 litres tin. 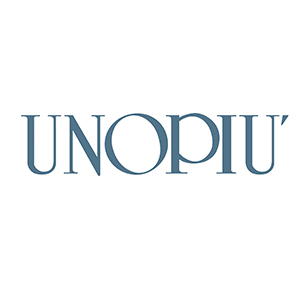 For those who love colour and wish to characterize their homes with different colours, the answer can be found in water based paints from Unopiù Colour. A selection which ranges from natural tones like teak and dark walnut through to true colours like white, navy blue, antique pale blue, graphite, antique yellow, Capri red, English green and sage green.